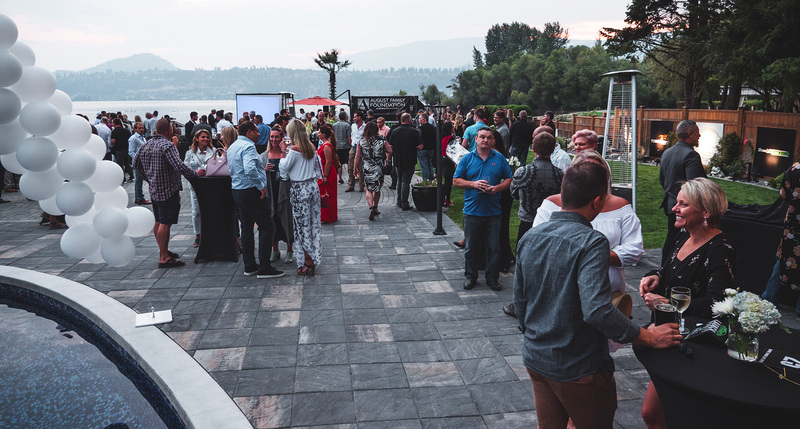 Held the night before the 4th Annual Okanagan Dream Rally, this special Dream Rally Launch Party will be an elegant night to remember. The night will include an incredible live auction, entertainment, catered food and drinks, and more! Select driver registrations and sponsorship opportunities include a certain number of tickets. Please check registration and/or sponsorship options or contact us if you’d like more info. * A limited amount of tickets will be released to the public. If you would like to contribute by donating any items to our silent auction, please visit our Ways to Give page for more details!